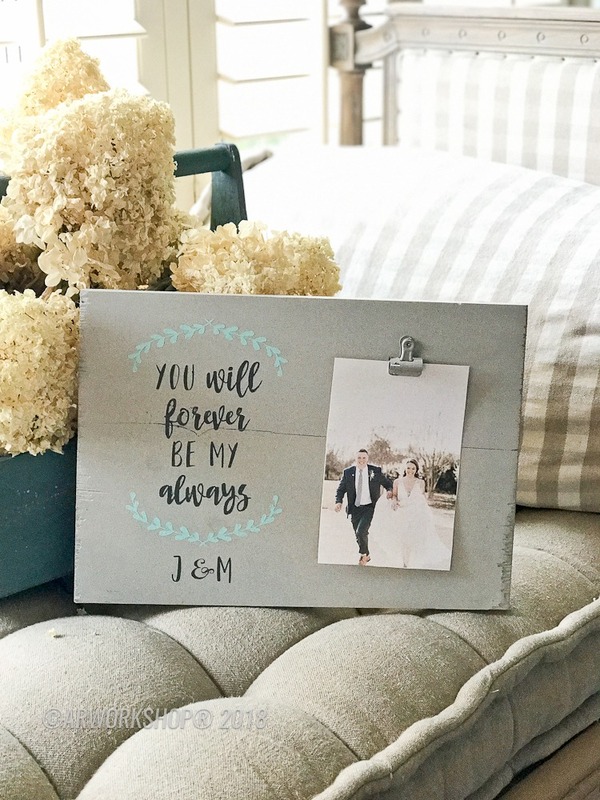 Wedding Bells in your near future? 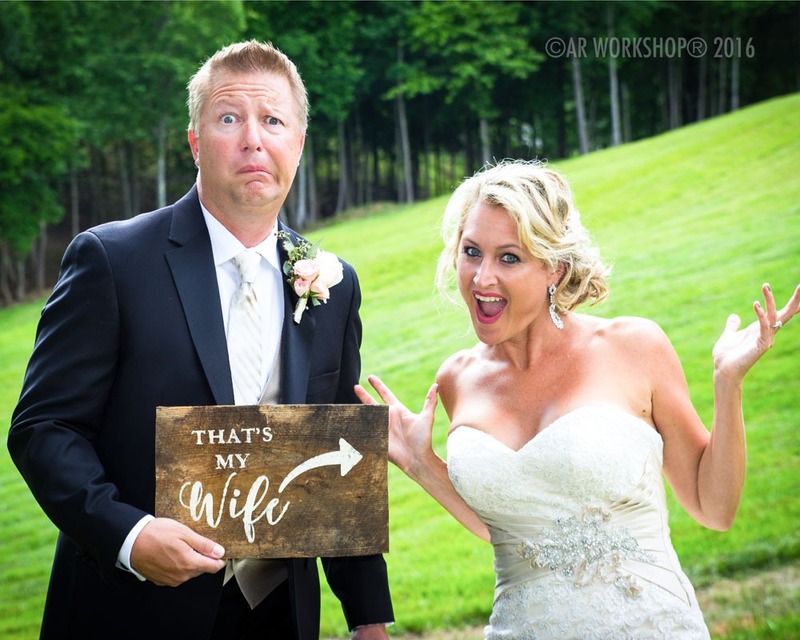 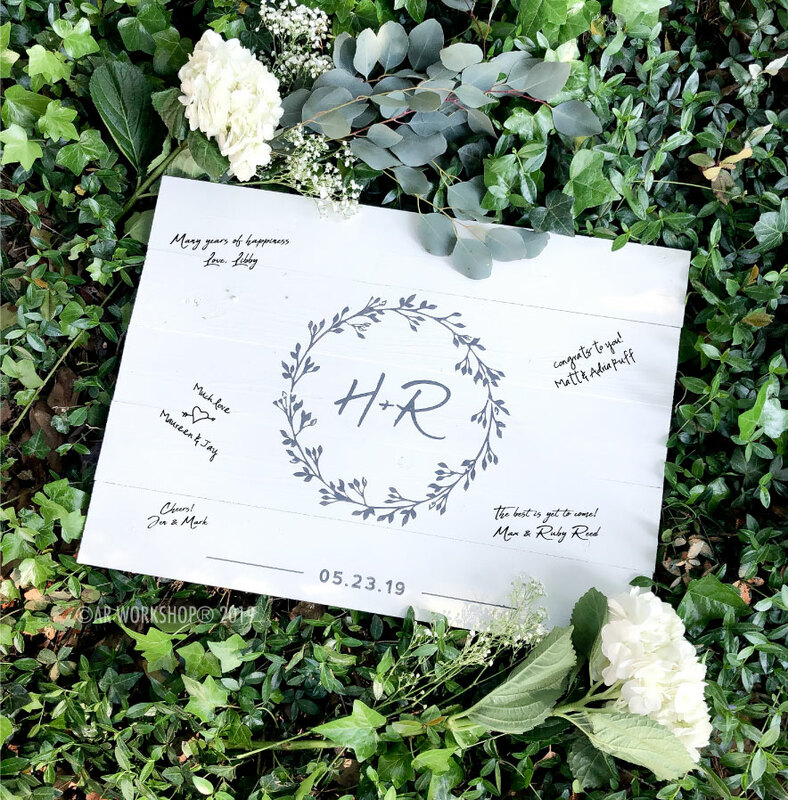 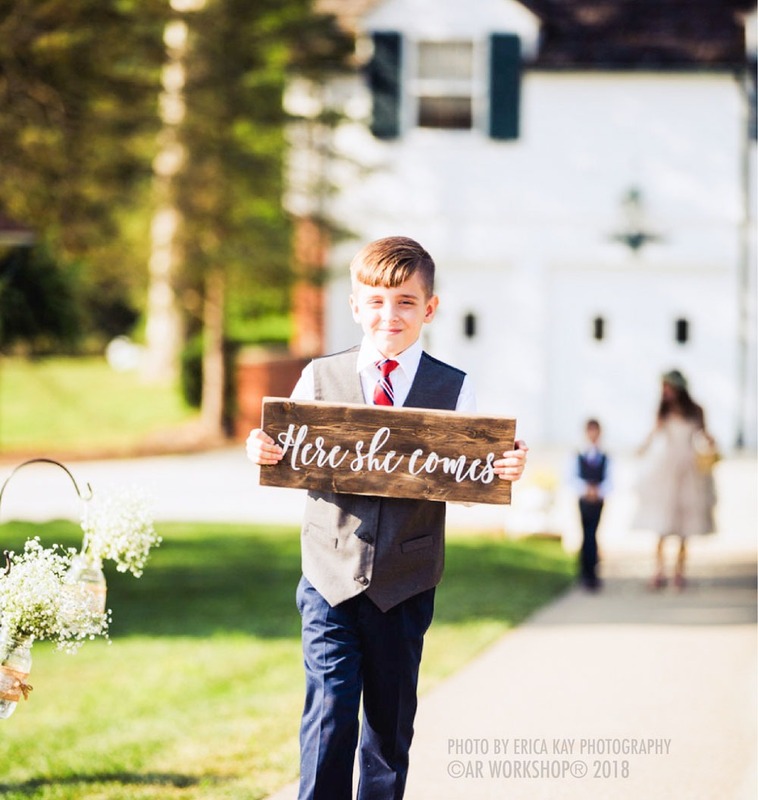 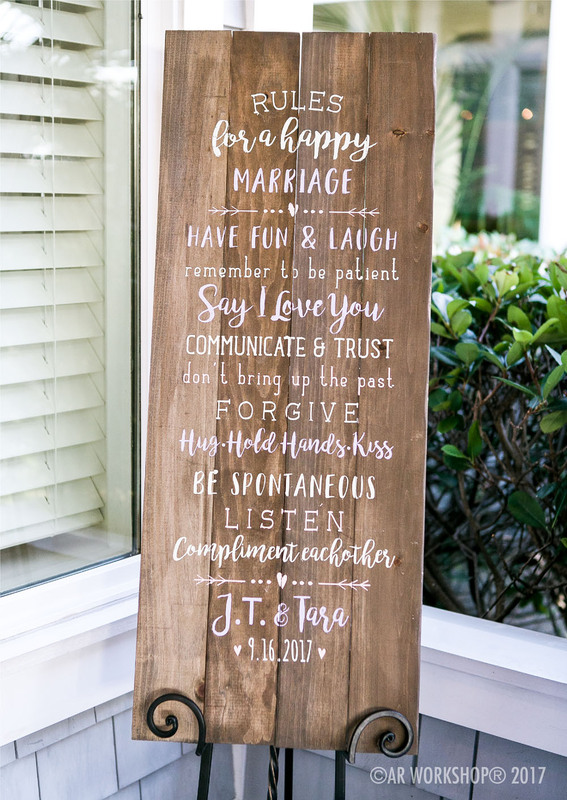 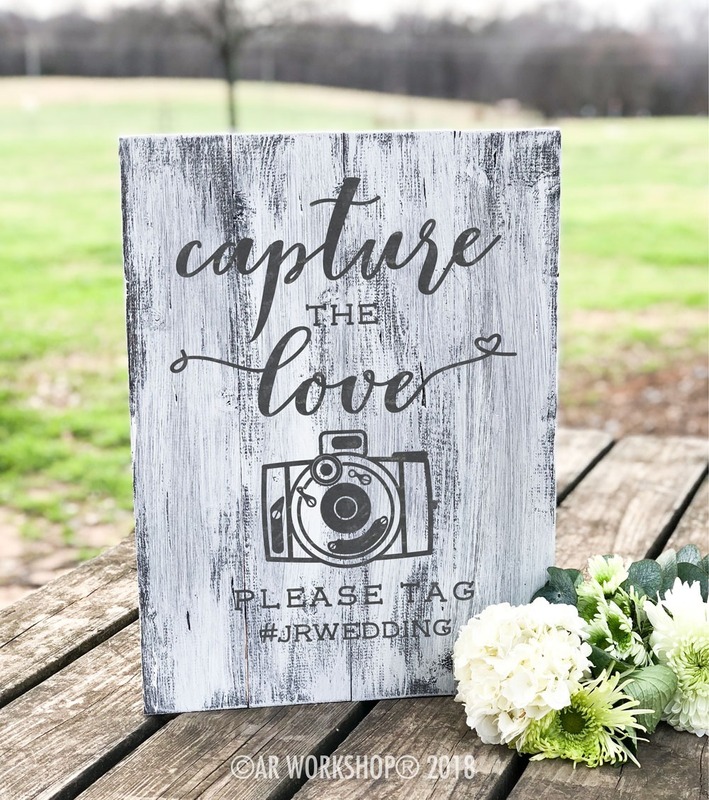 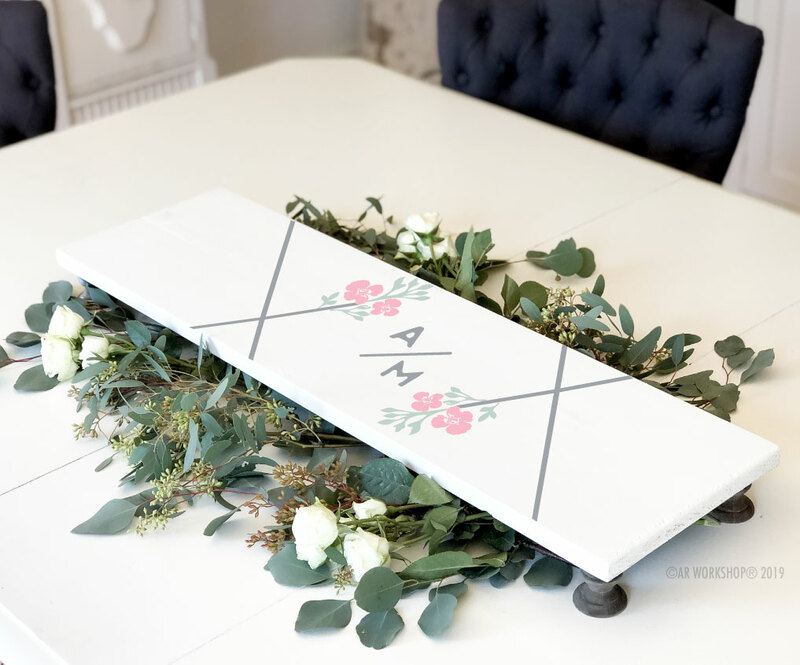 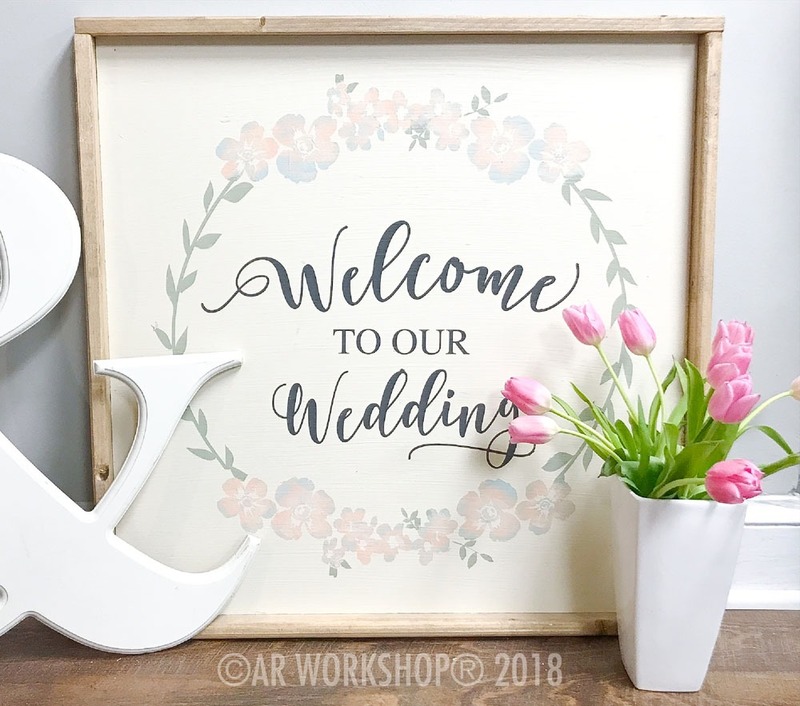 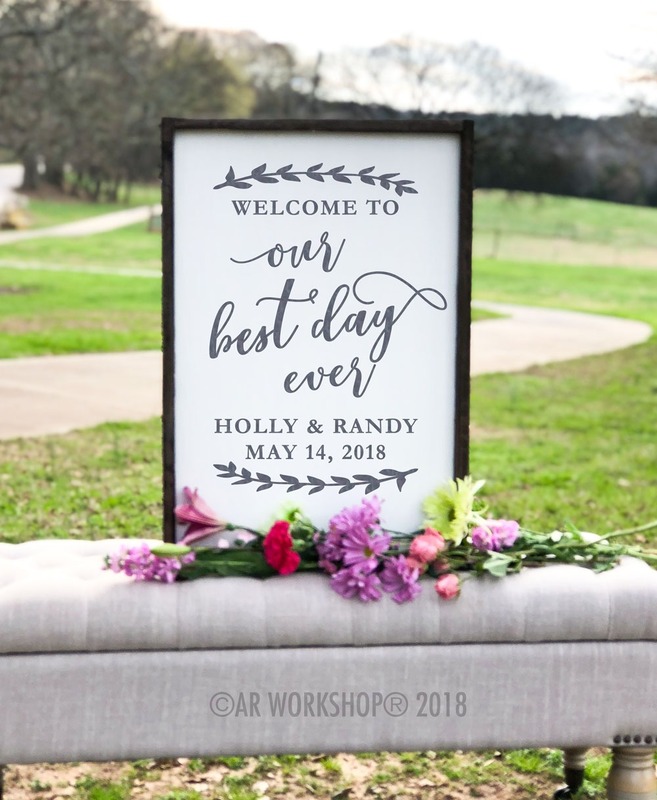 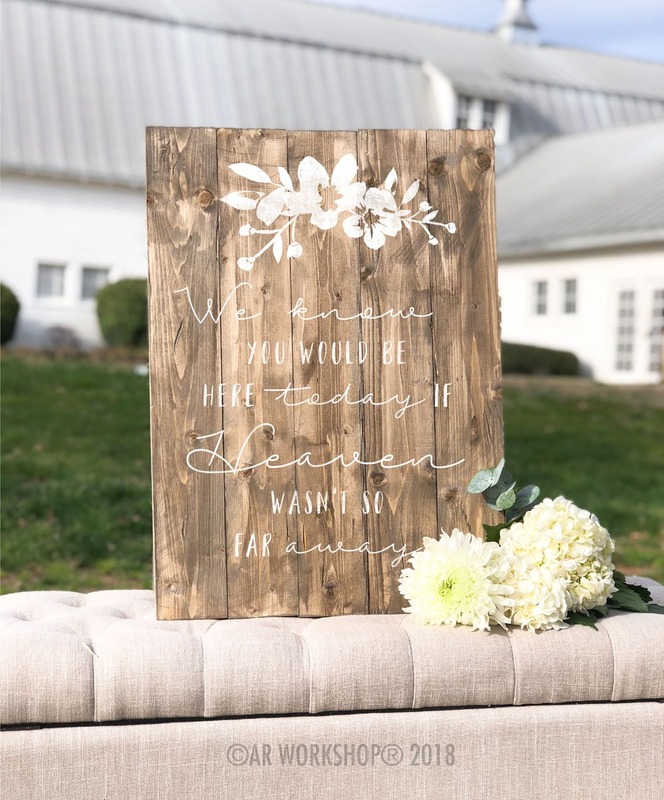 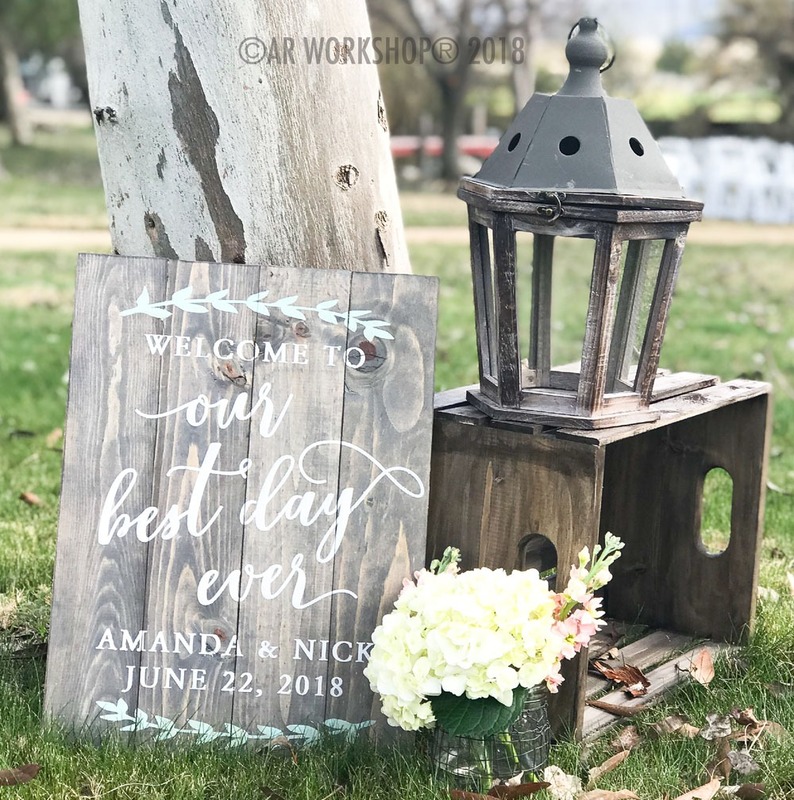 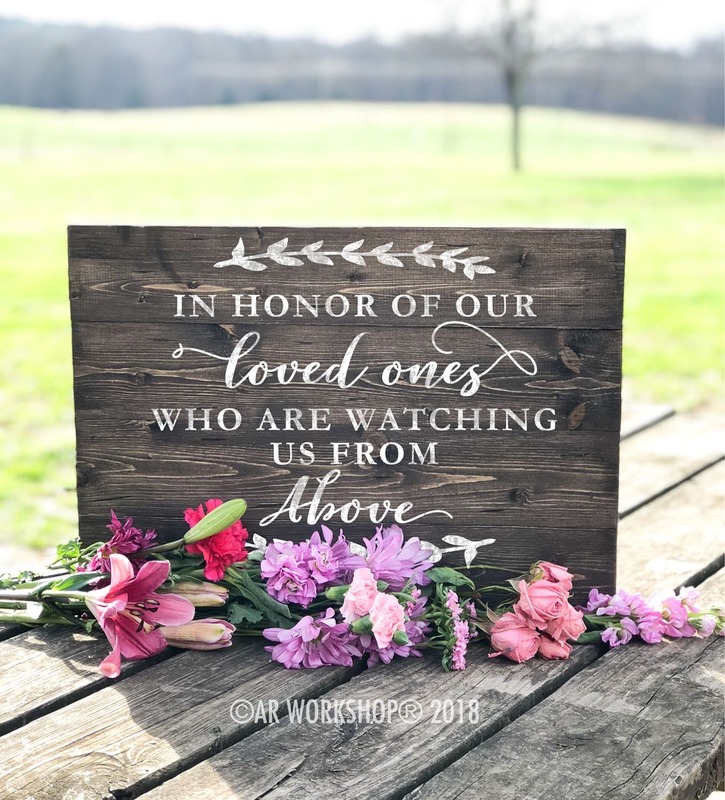 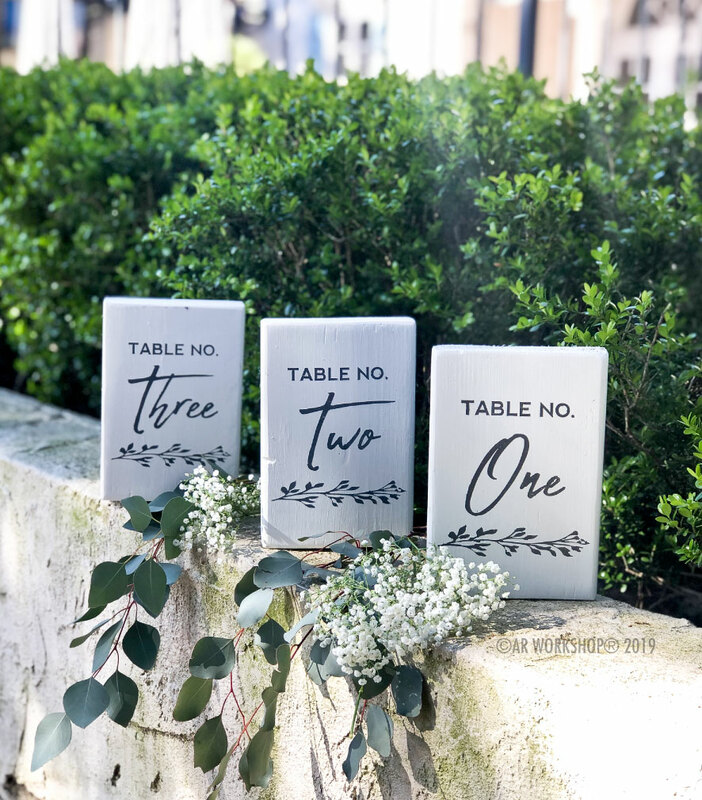 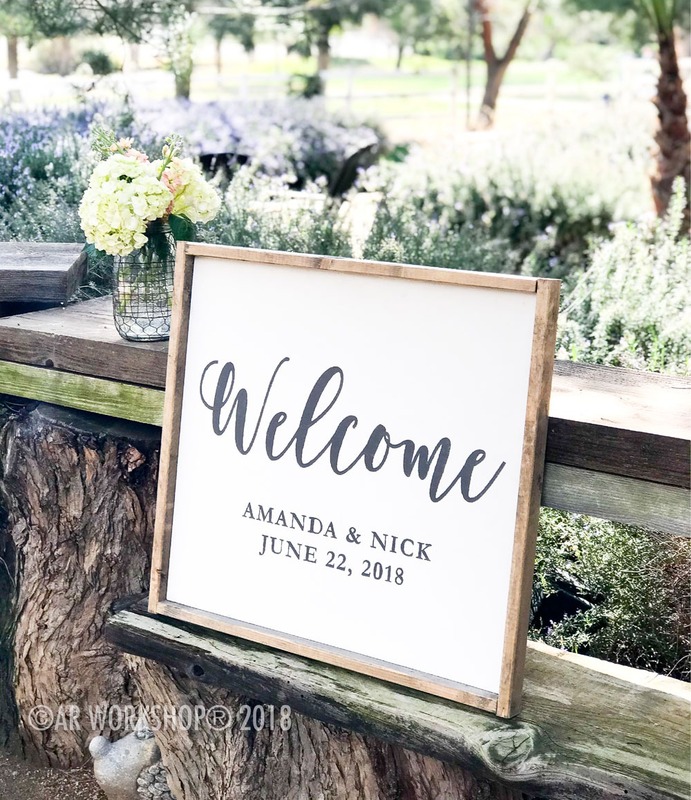 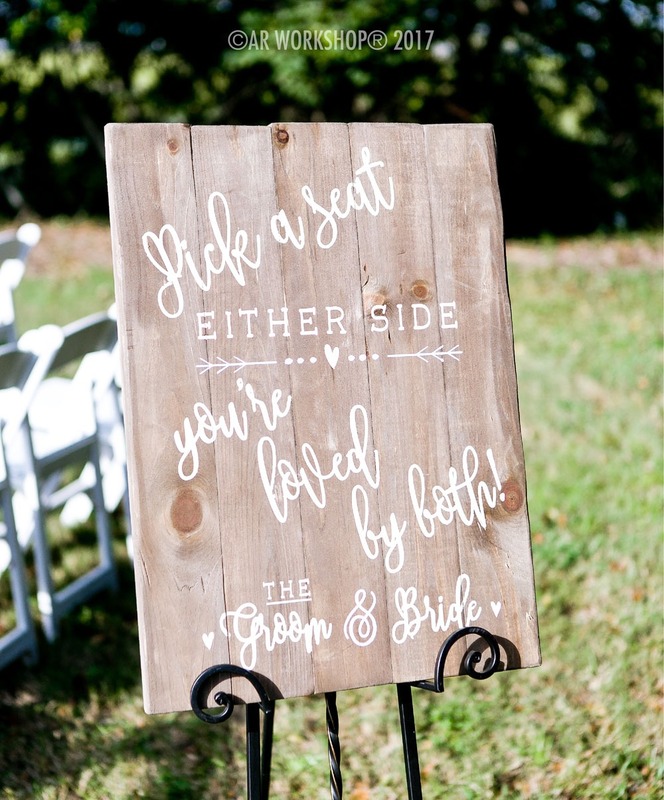 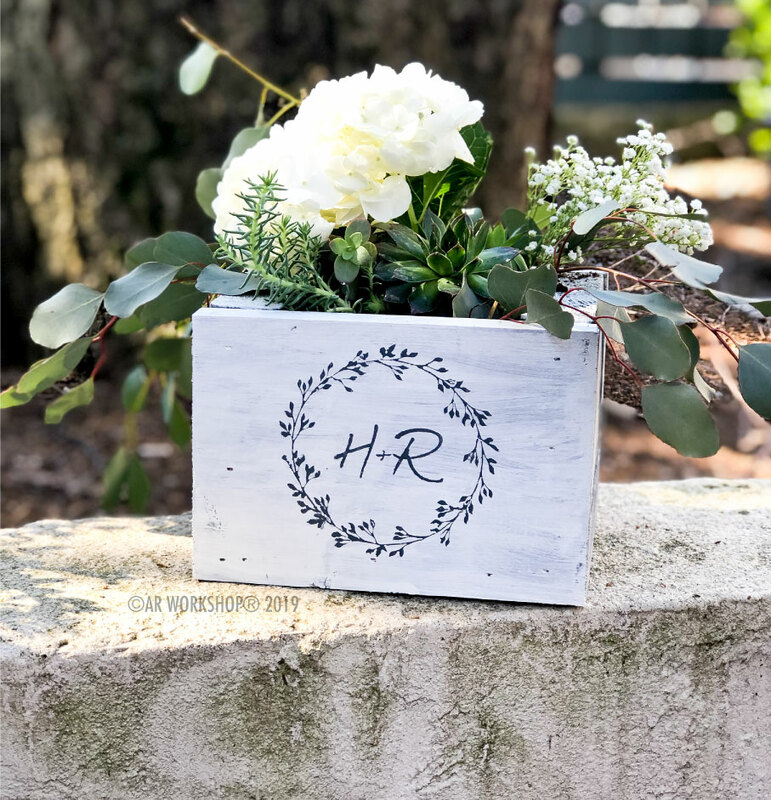 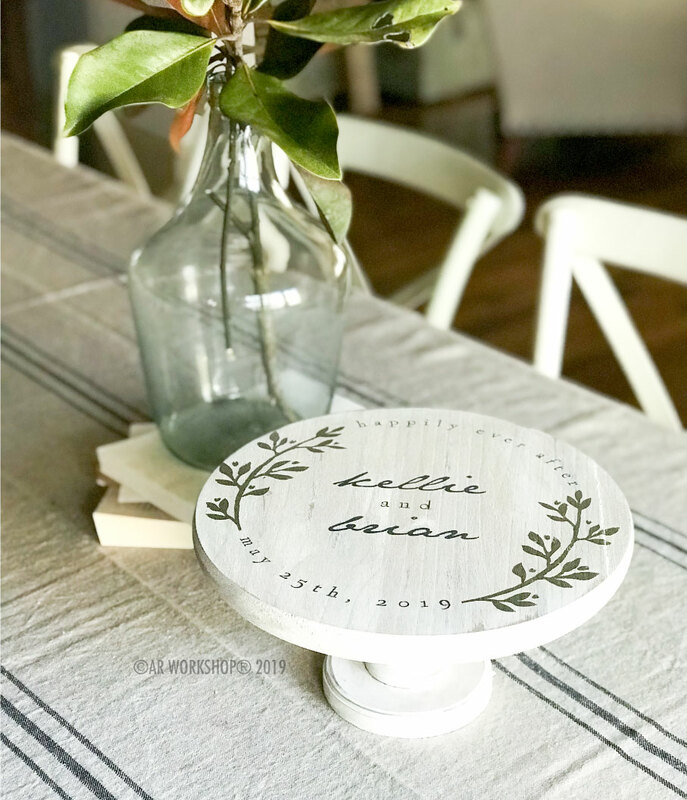 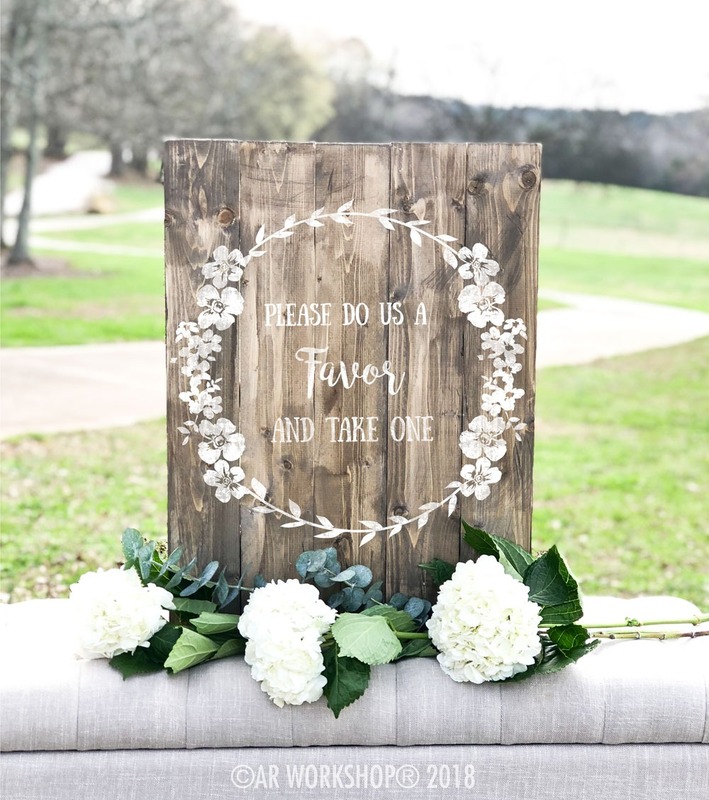 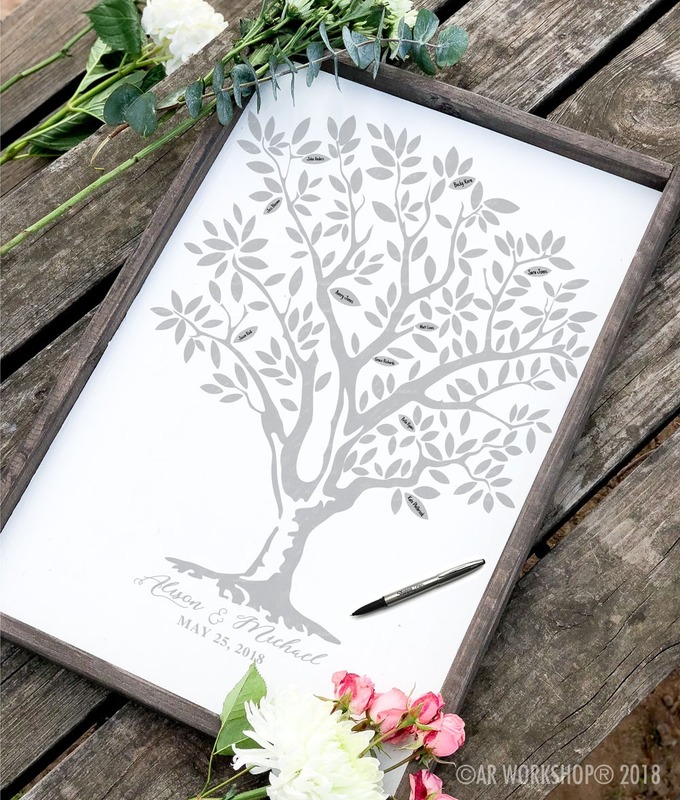 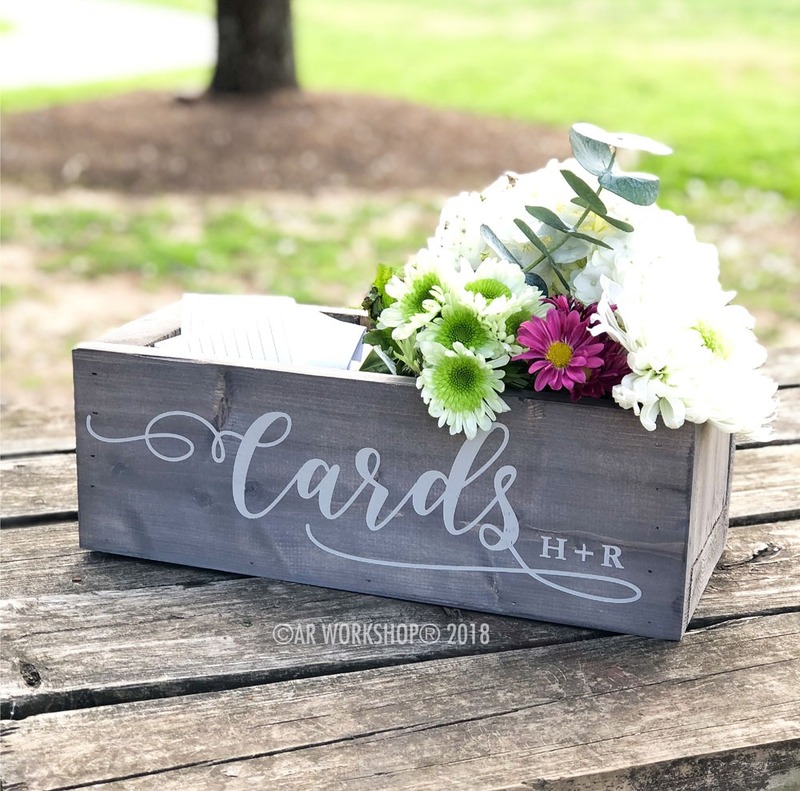 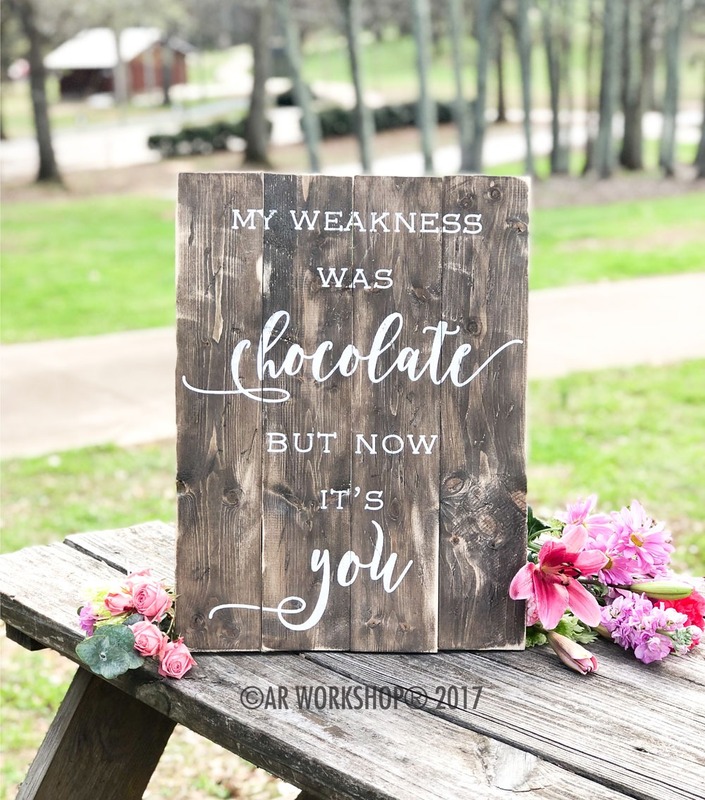 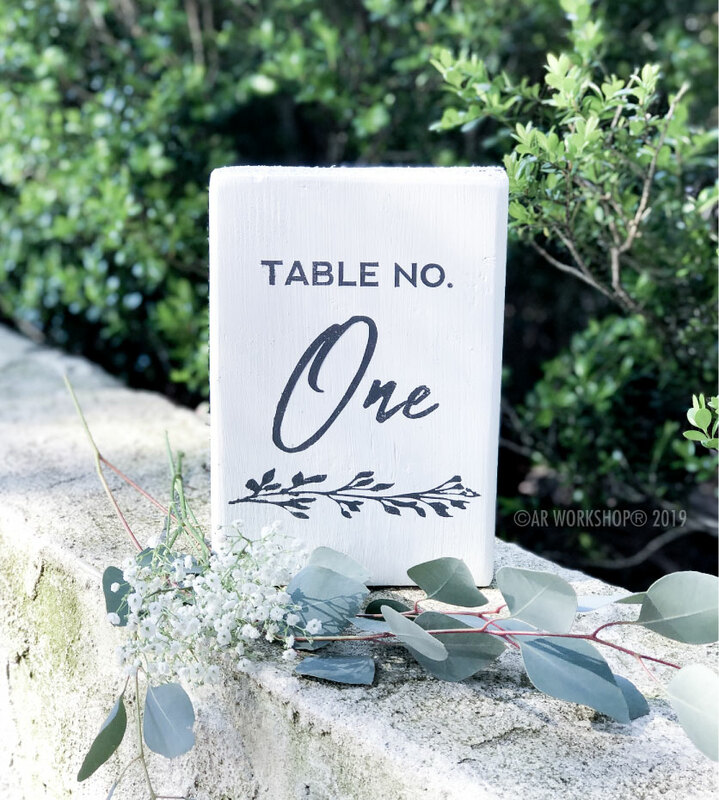 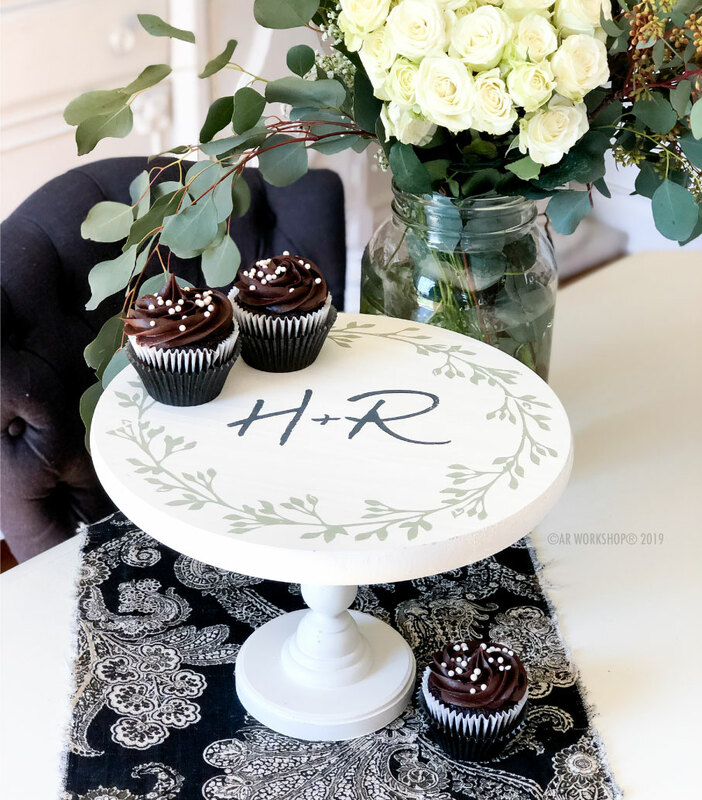 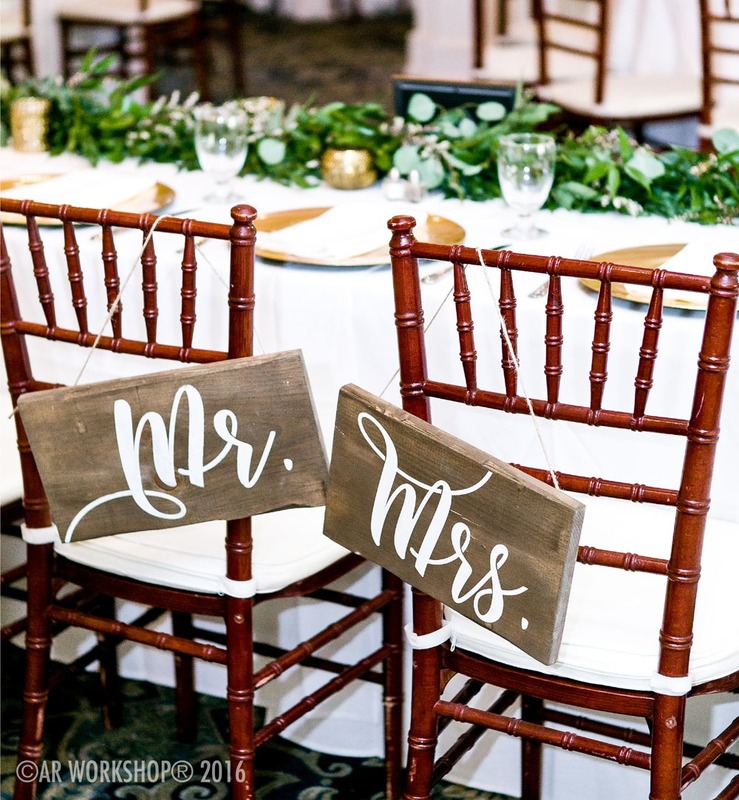 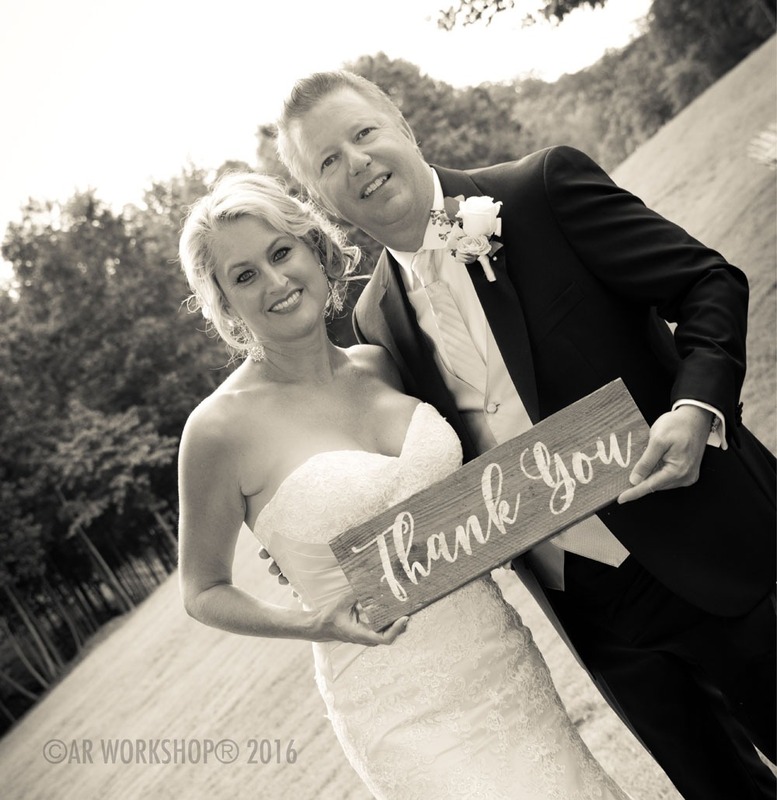 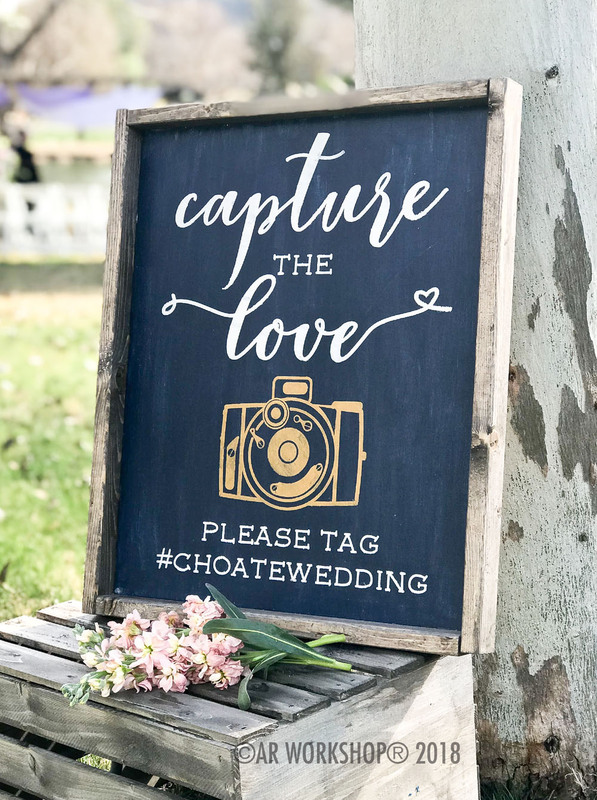 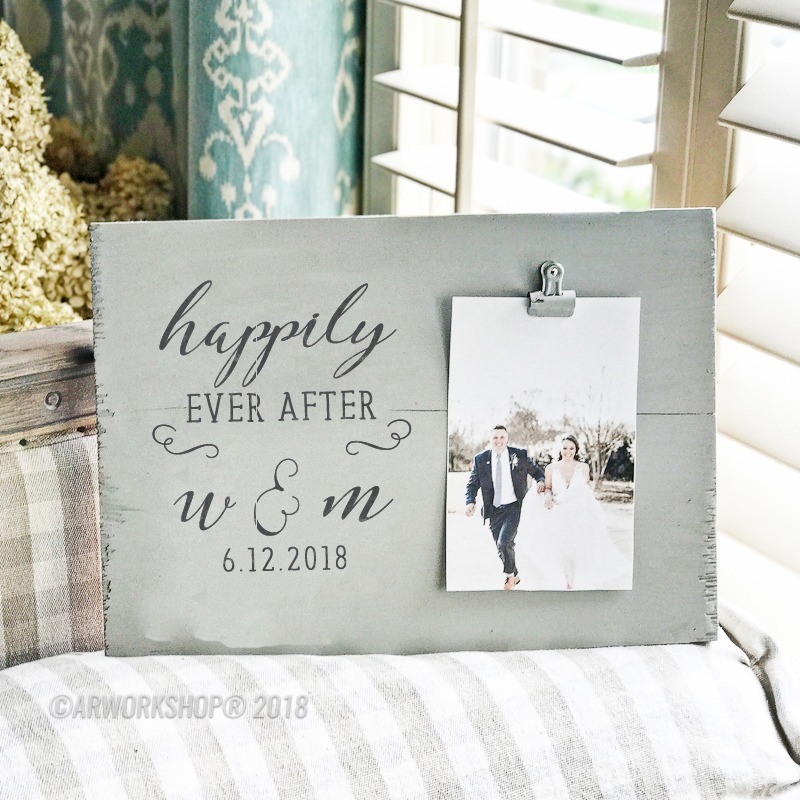 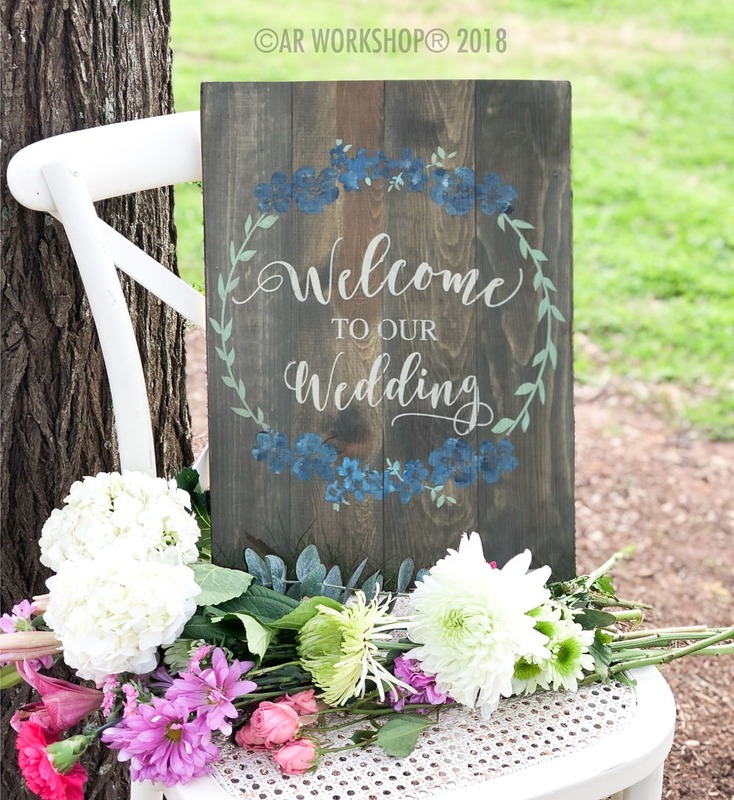 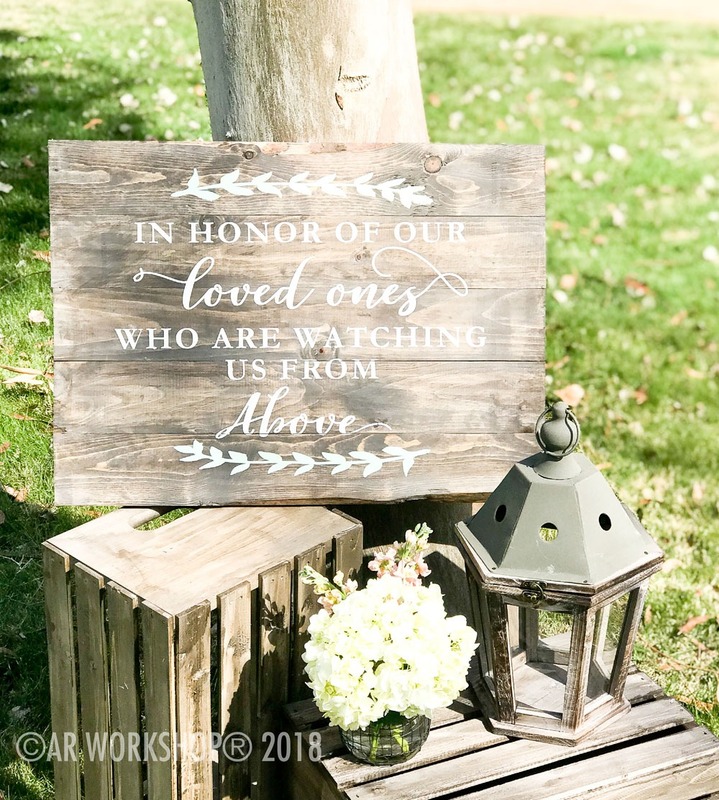 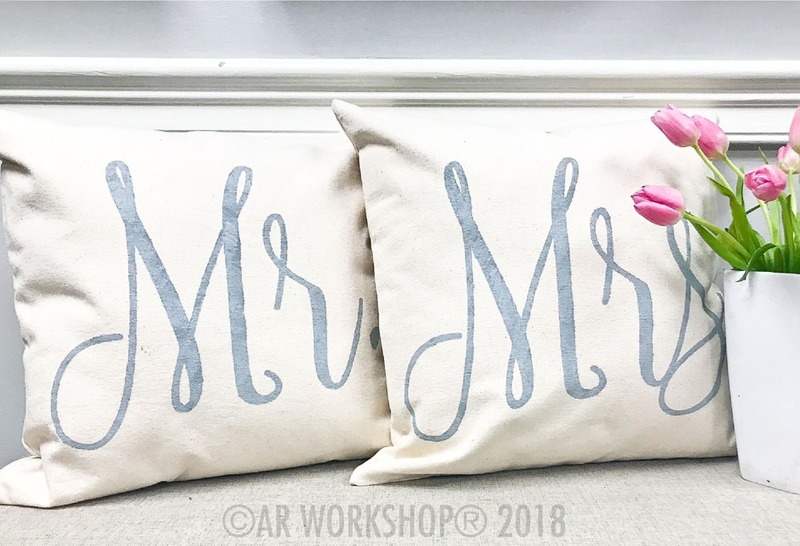 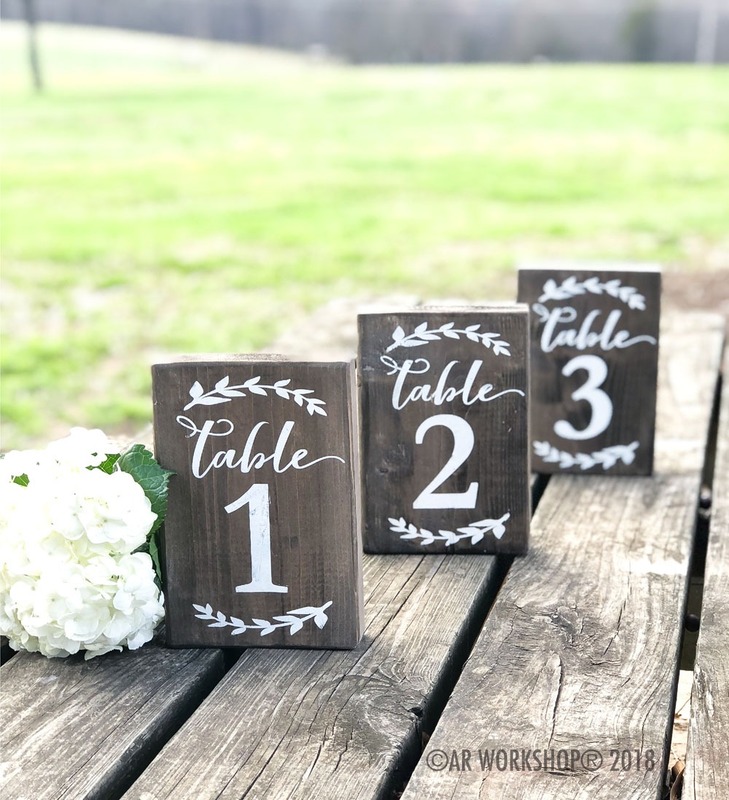 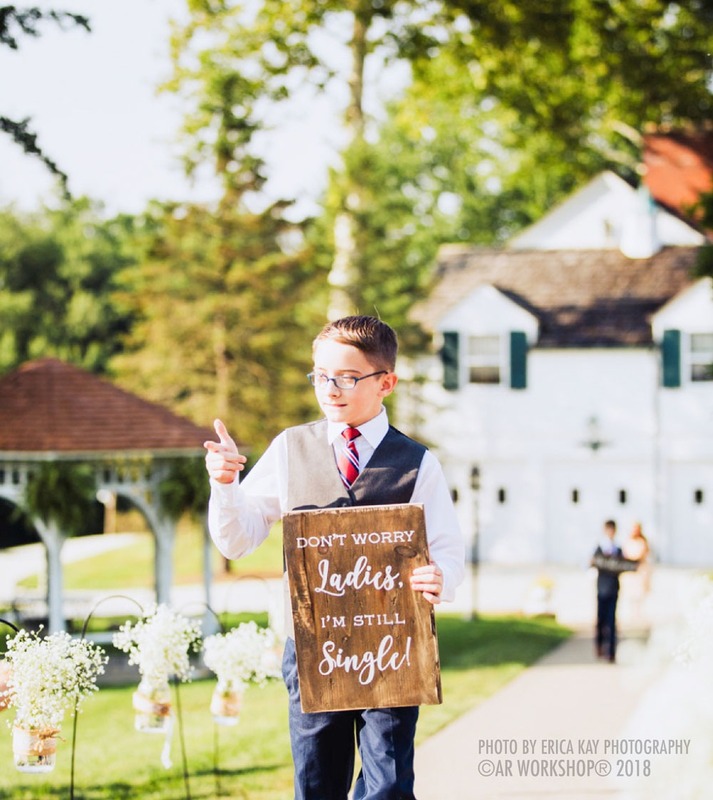 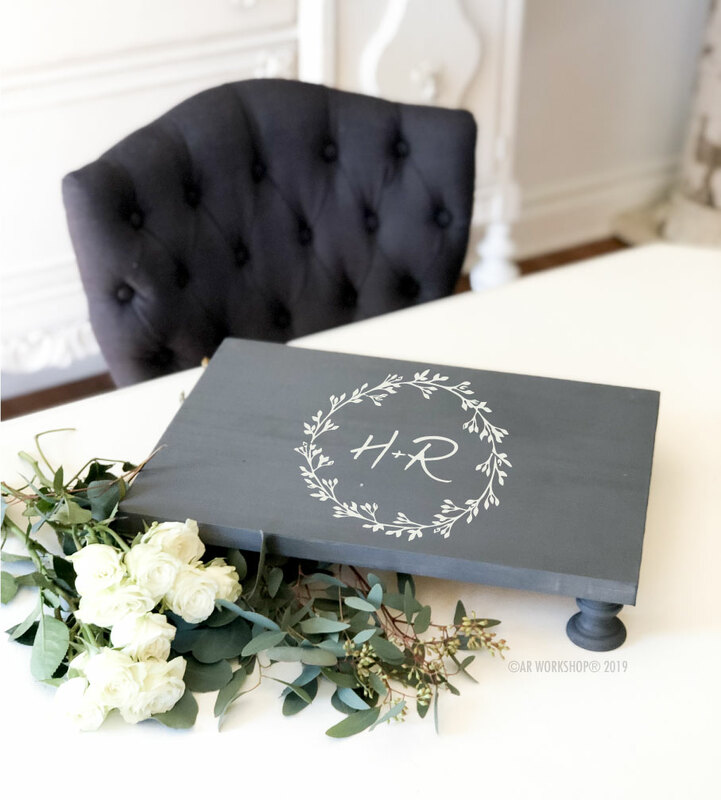 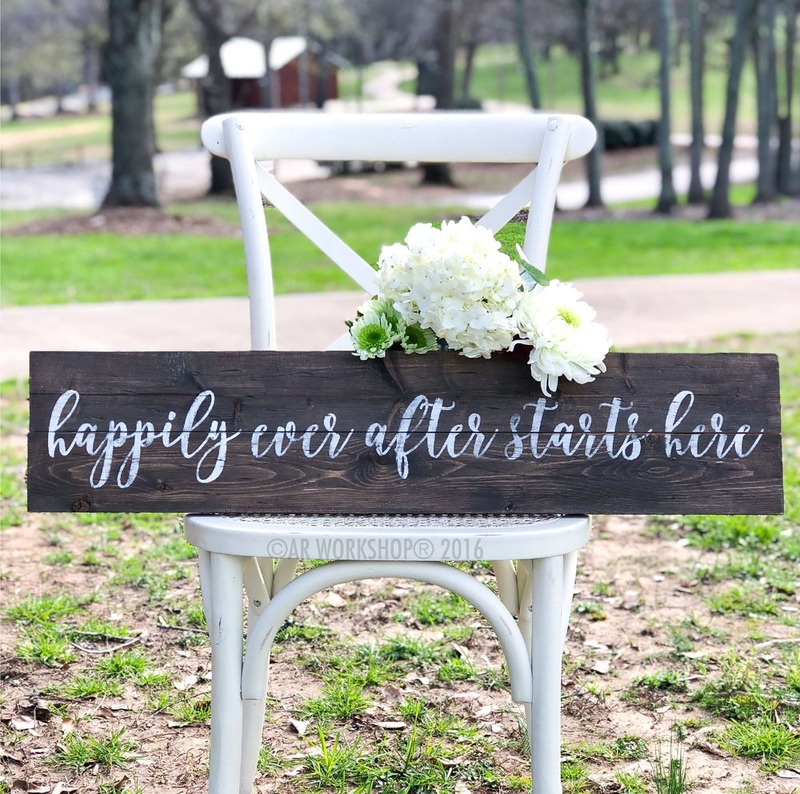 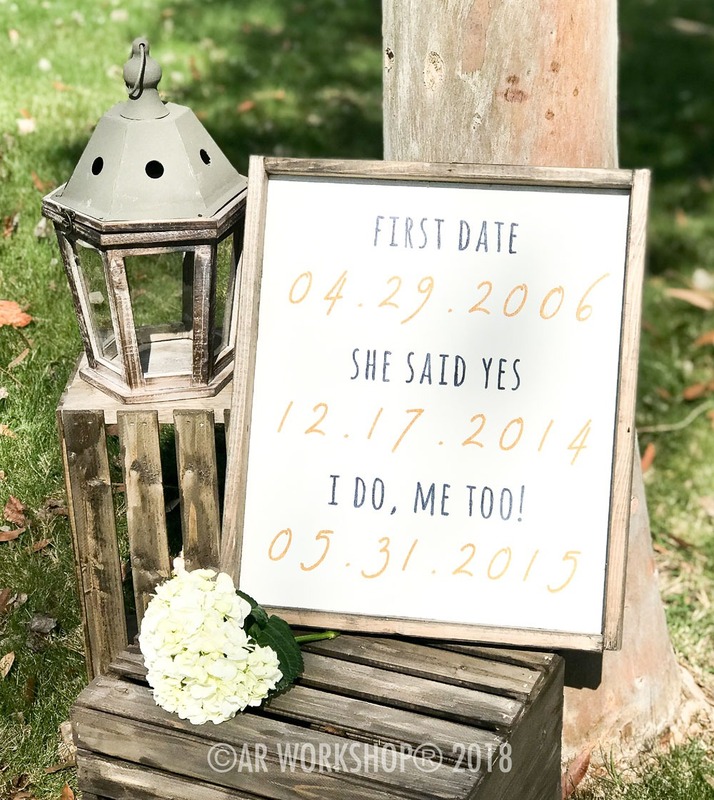 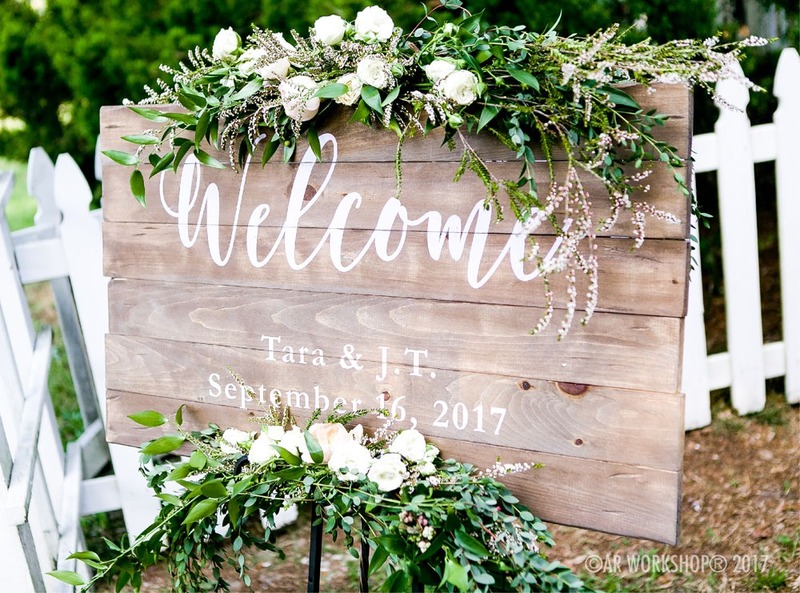 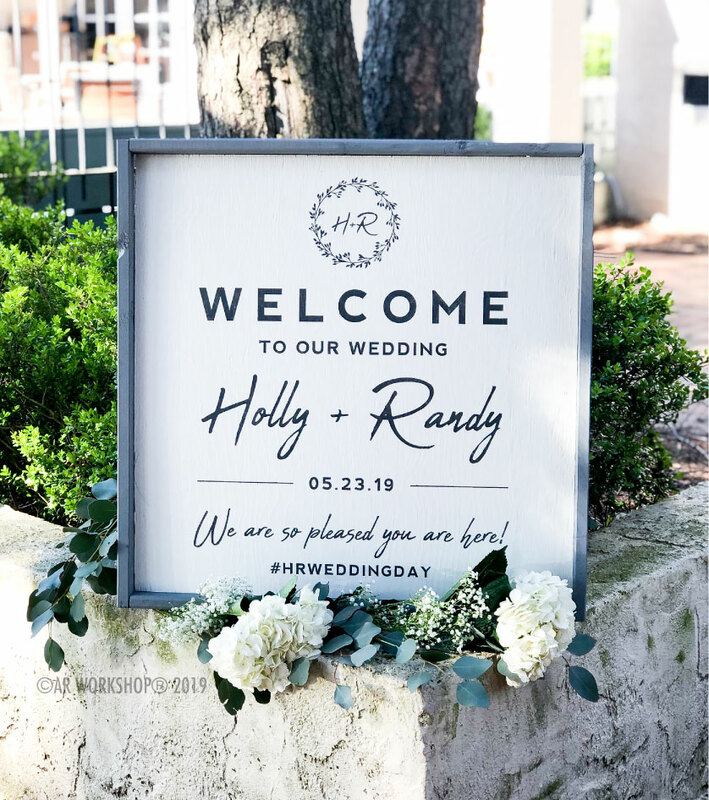 AR Workshop offers designs for your special day! 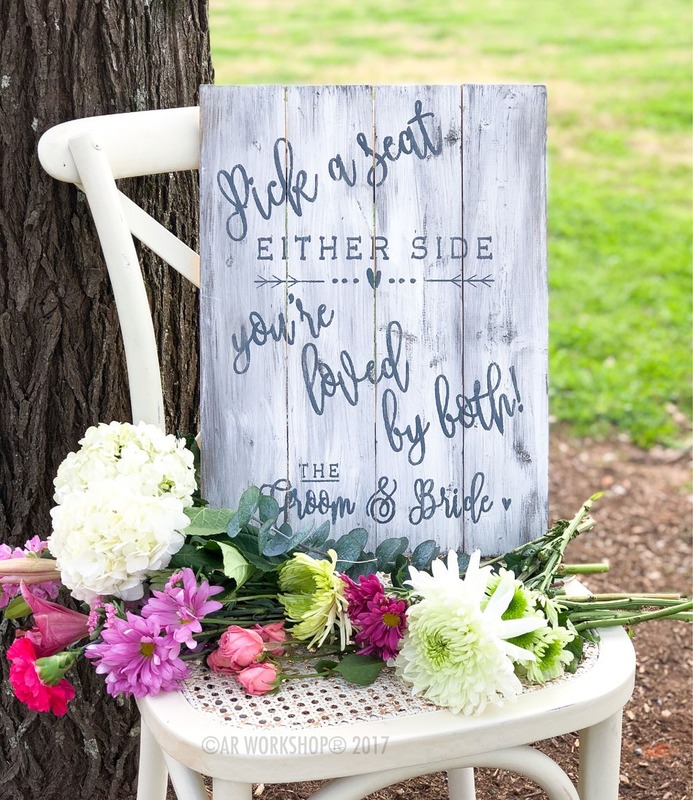 Come alone, bring some friends, or let us host your bachelorette party! 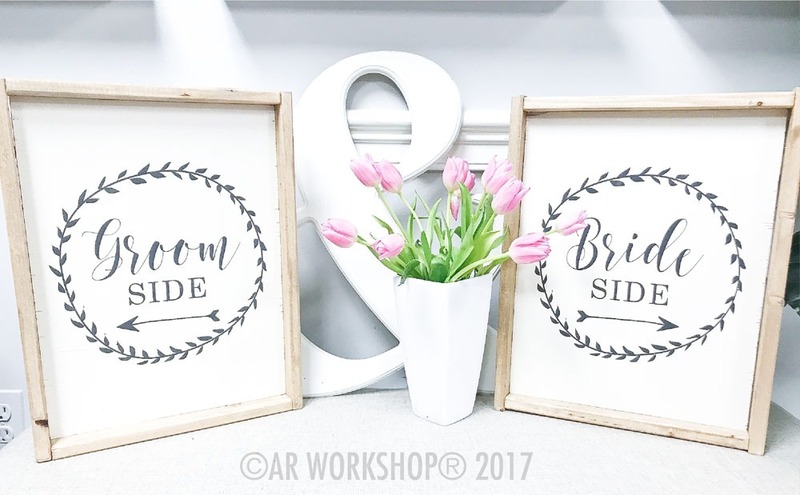 Check your local AR Workshop’s schedule!